This month, The Essentials Report, has curated & analyzed the content published by 192 influencers like Evan Kirstel and Tripp Braden, discussing hashtags such as #AI , #futureofwork and #ArtificialIntelligence. The future belongs to recruitment professionals who can create leading practices utilizing automaton and/or AI. 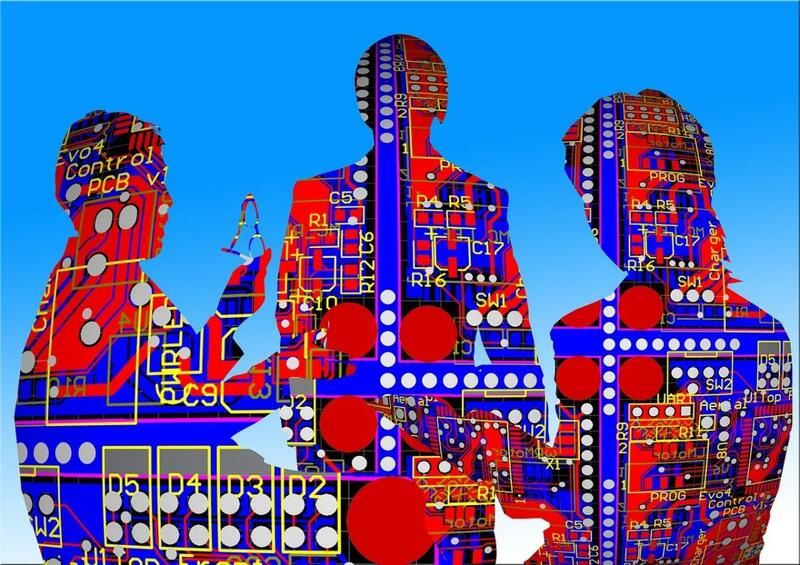 Human resources has to play a strategic role in leveraging AI to shape future of work and organization agility. The role of chief human resource officer is one of the most important in any company — and it’s expanding. The Four Leadership Personas Of The Fourth Industrial Revolution—Which One Are You? 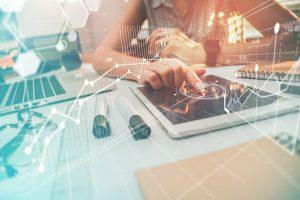 We are still in the early stages of Industry 4.0, which brings together physical assets—including machinery, vehicles and inventory—with digital technologies such as analytics, artificial intelligence, cognitive technologies and the internet of things (IoT). 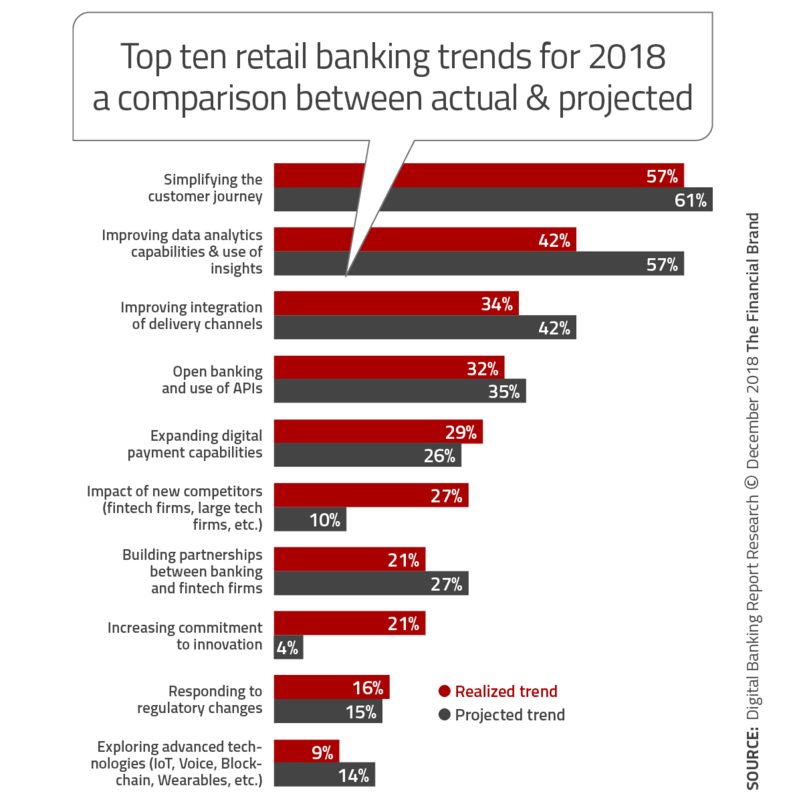 2019 banking trends and outlooks from financial services leaders and influencers as well as financial institutions from around the world.